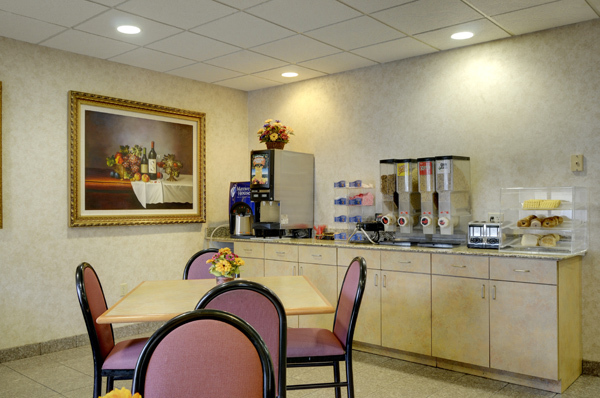 The Best Western Inn and Suites Midway located in Burbank Illinois treats all its guests to a free breakfast! Its buffet style and you can pick your favorite items and go back for more coffee juice and food, so power up and get ready for your day of exploring Chicago area sites and sounds. 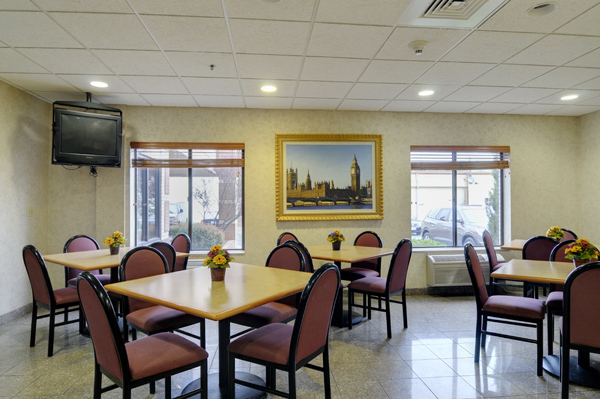 When you stay at the Best Western Inn and Suites Midway you start your day off right!